December is practically here! My family and I decorated our tree yesterday and it's beginning to look a lot like Christmas. I love this time of year and all the traditions associated with it. I'm especially excited to start a new tradition this year. One that focuses on the true meaning of Christmas. I was thrilled to be introduced to a new book and game called The Christmas Star From Afar. This beautiful gift set comes with a book that tells the story of the wise men following the star and also a lovely, child friendly nativity. 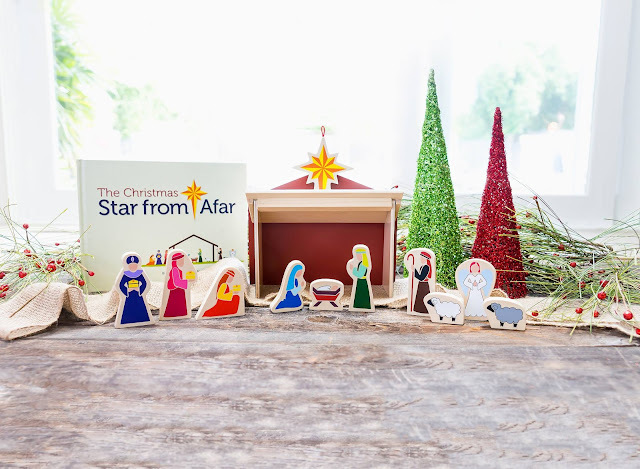 After reading the book with your children set up the nativity together--and then the fun part--each night the star is hid in a new place to be found by the children each morning. When the star is found all three wise men are moved to that location. On Christmas morning the wise men reach their final destination when the star is found above the stable. Does the whole hiding an object to be found by children the next morning sound familiar? Yep. It's sort of a Christ centered Elf on the Shelf alternative. That's what I love so much about this. The magic and joy of finding and object each morning but still keeping focused on why we celebrate Christmas--because I don't think we can get too much of that. I also love that the book includes daily scripture verses that you can incorporate into the daily star finding if you choose to. 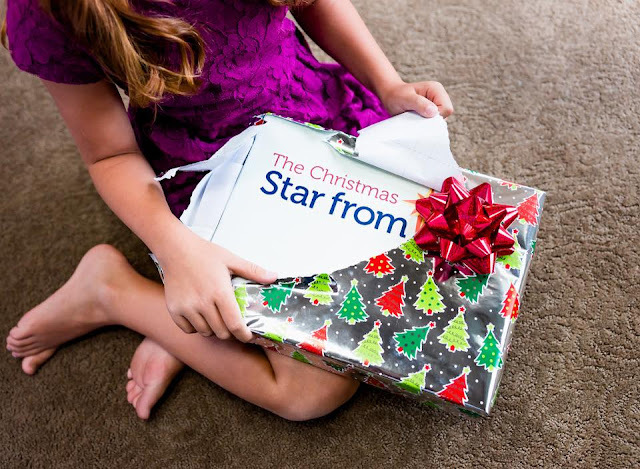 Want your own Christmas Star from Afar to celebrate with your children? Find it HERE. 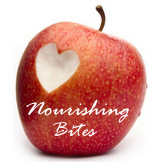 Also, LIKE Star from Afar on Facebook to learn about giveaways and more. 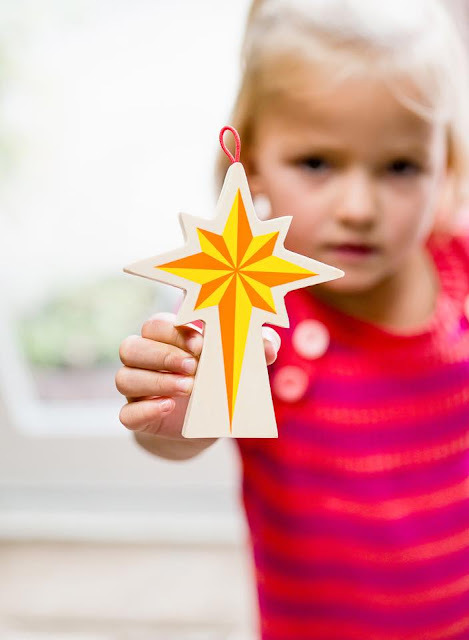 How do you celebrate the true meaning of Christmas with your children?